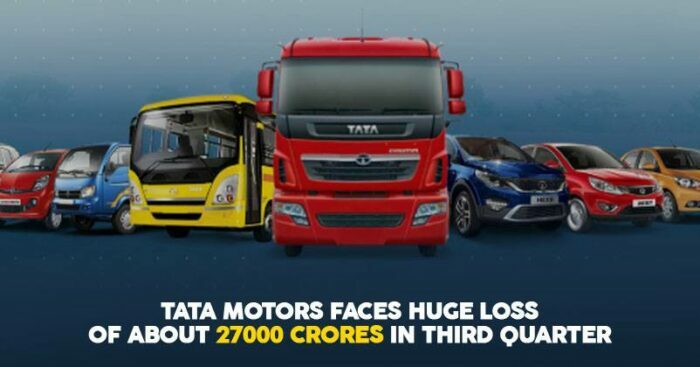 Tata Motors has reported a consolidated loss of Rs 26,960.80 crore for the third quarter ended December 2018 (Q3FY19) Even though the total income for the period under review came in at Rs 77,582.71 crore, the company said it took one-time exceptional non-cash charge for asset impairment of 3.1 billion pounds. Net loss from joint ventures and associates amounted Rs 138 crore, as compared to a profit of Rs 253 crore in the previous corresponding period. The decrease, according to the company, was mainly on account of lower profitability in the JLR’s China JV (CJLR) due to market challenges. 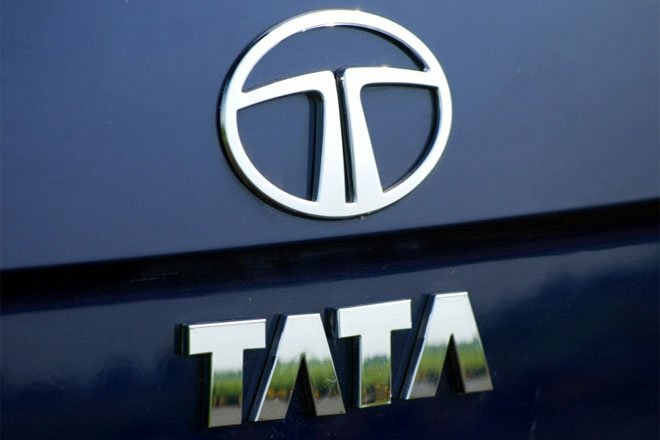 JLR is both crucial and critical for Tata Motors given the fact that it contributes over 70% of the company’s total revenue and has been under pressure for a while now due to a slowdown in China and uncertainty over Brexit causing sales to decline. “For Q3FY19, retail sales were 144,602 vehicles, down 6.4 percent year-on-year primarily as a result of continued challenging market conditions in China, offset partially by encouraging growth in North America and the UK,” the company said regarding the JLR segment in a BSE filing. “The company’s sales in Europe were up slightly, despite an 8 percent drop in the overall market. In the three-month period, sales increased for the new Jaguar E-PACE and Jaguar I-PACE as well as the refreshed Range Rover and Range Rover Sport, while the slowdown in China largely accounted for lower sales of other models,” it added. The domestic market saw an overall decline of 0.5 percent to 171,354 units on while the M&HCV trucks de-grew 15 percent, ILCV trucks +8 percent, SCV & Pick-Ups +15 percent and CV Passenger -16 percent and PV was up 3 percent with new products continuing to gain strong traction in the market.